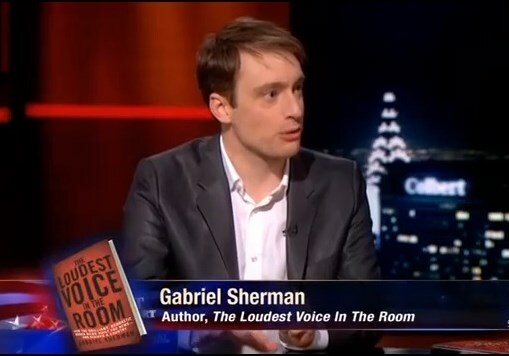 The nightly Fox-bashers at Comedy Central unsurprisingly booked liberal author Gabriel Sherman for a five-minute interview to discuss his Roger Ailes book “The Loudest Voice in the Room” at the very end of “The Colbert Report” on Wednesday night. COLBERT: Well, they don't need to. They don't need to. Sir, let me explain something, you do not have to check your facts if you start with the truth.